The substance targets the same ion channel that's mutated in people who don't feel pain. King, a researcher at the University of Queensland, said that other attempts to bind the NaV1.7 channel blocked other sodium channels and produced untoward effects. 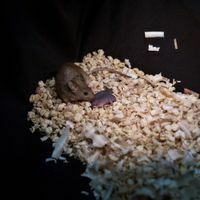 But King and his colleagues found that the venom-derived peptide was much more selective for 1.7 than for other sodium ion channels. And it showed no negative impacts on heart rate, blood pressure, or motor function. 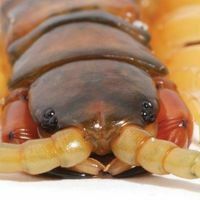 The centipede peptide was also more potent than morphine in a chemically induced pain assay in mice, and was just as effective as the narcotic in relieving pain induced by acid or heat. Of course, a number of studies will have to validate the safety and efficacy of the drug before it could be used to treat pain in humans. 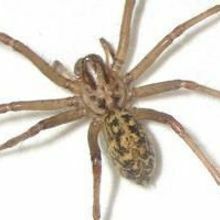 Already, several venom-derived peptides have been developed for human therapy. 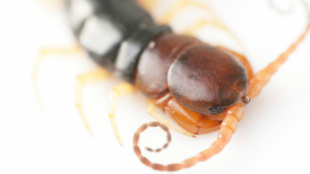 King envisions that centipede venom could be useful in treating chronic pain. According to The Australian, it will be critical to “get the dose right” so that people could still feel a burn, for example. “But they wouldn’t have this ongoing pain, often resulting from a nerve injury or something that just hasn’t been dampened down by the brain,” King told The Australian.